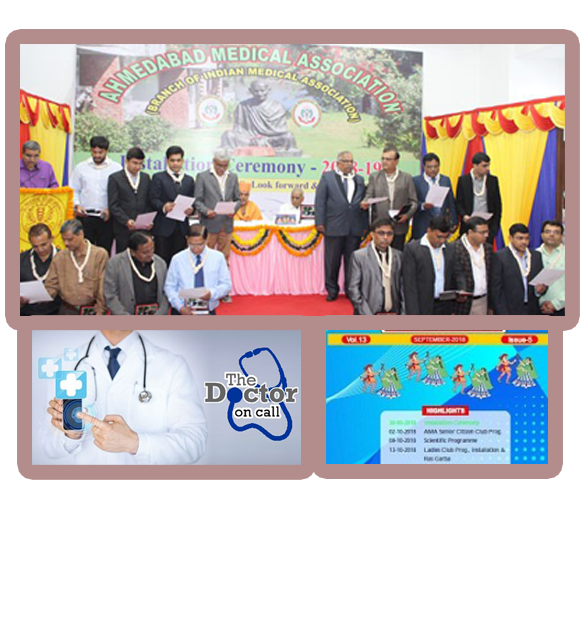 As per the records available and best of our knowledge, Ahmedabad Medical Association is an oldest medical association of India and also one of the oldest medical association of the world. Membership strength wise also, it has the biggest number of membership. 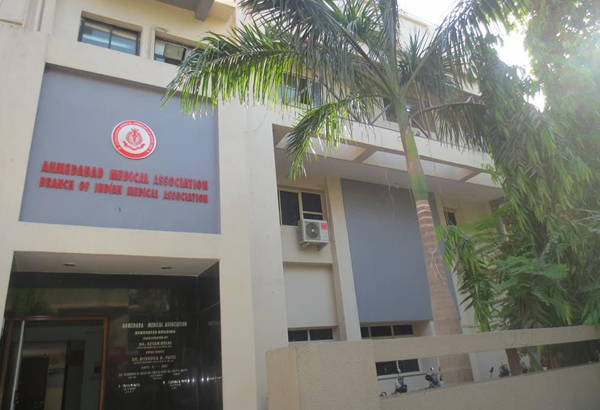 The Indian Medical Association (IMA), the national organization of “Doctors of Modern Scientific System of Medicine”, was organized in 1928, and currently IMA has around 1,78,000 members belonging to different branches of medical profession and function through a network of more than 1700 local branches, located in different part of India. 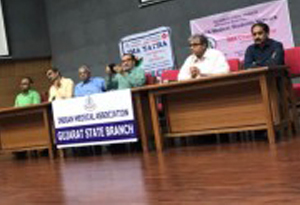 Ahmedabad Medical Association President : DR. MEHUL N. SHELAT Vice President : DR. JAYESH D. PATEL Vice President : DR. CHINTAN K. GANDHI Hon. Finance Secetary : Dr. ASHISH A. BHOJAK Hon. 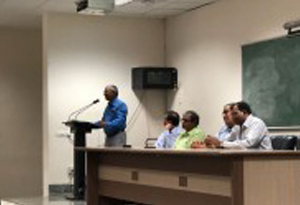 Secretary : DR. KIRITKUMAR C. GADHAVI Hon. 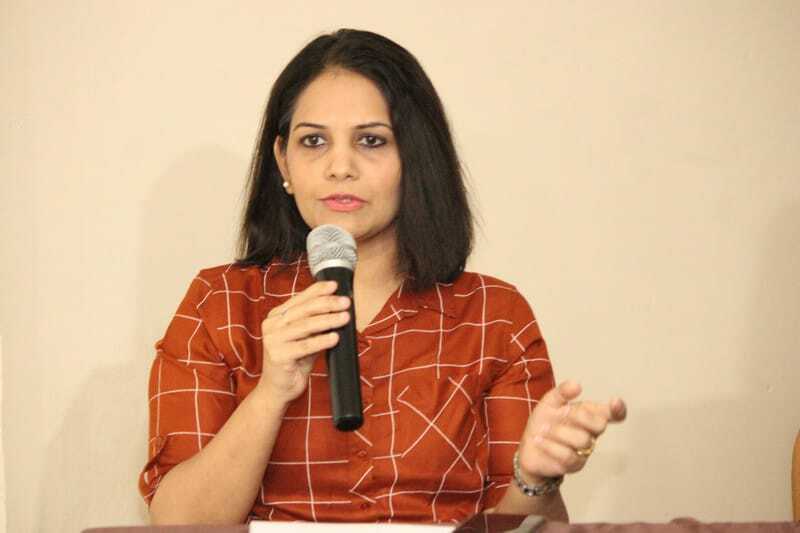 Its services to the community during natural calamities like earthquakes, droughts and floods, famines and epidemics in the pre and post-Independence periods have been highly lauded. 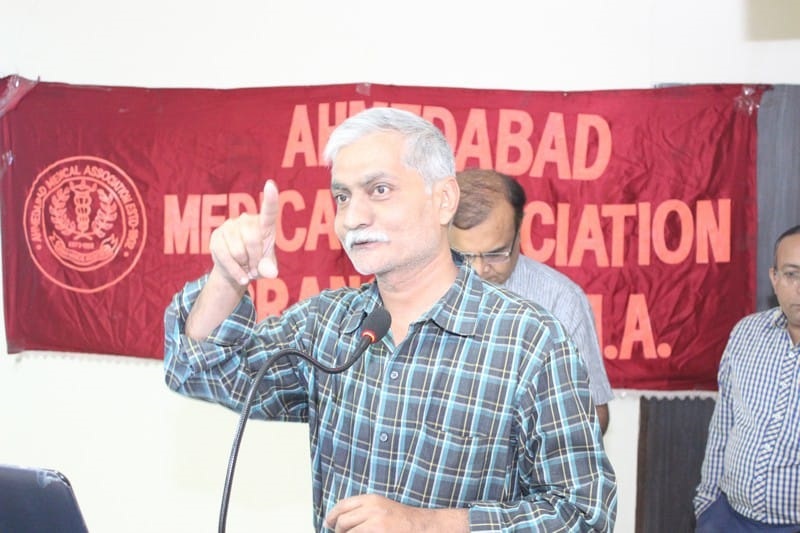 The IMA and its branches have been running many community service Projects and a number of branches have established Family Welfare Clinics, Immunization Centres, Ambulance Services, Blood Banks, Polio Eradications and RCH programmes, etc. 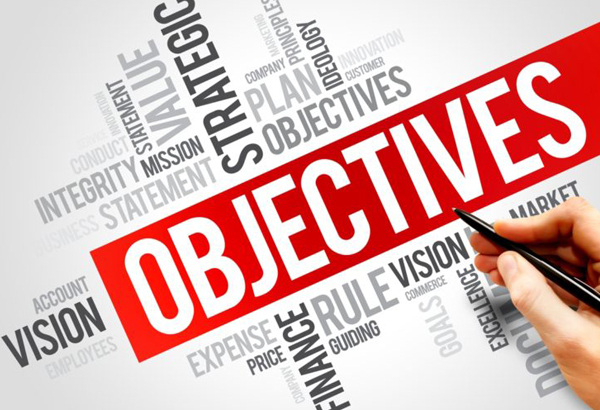 Members have the right to attend and take part in discussion in all general, clinical meetings, lectures, demonstrations, refresher coursed etc. 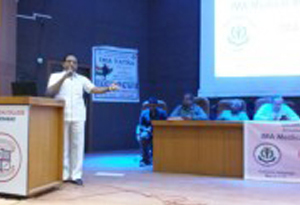 organized for continuing medical education by the Association. 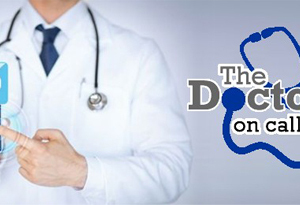 Medical quote of the month! Nobody just leaves medical school, especially given it's fiercely competitive to get in. But I had a sister who was a doctor, another who was a pharmacist, a brother who was an engineer. So my parents already had sensible children who would be able to make an actual living, and I think they felt comfortable sacrificing their one strange child. 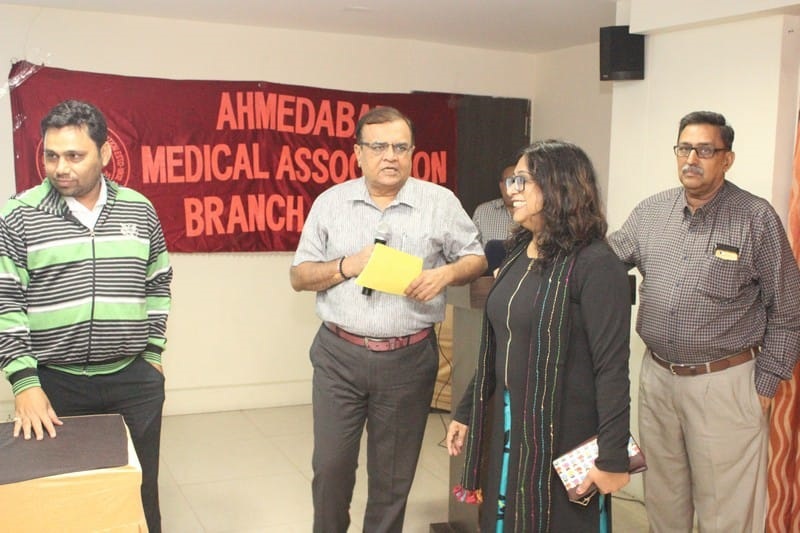 As per the records available and best of our knowledge, Ahmedabad Medical Association is an oldest medical association of India and also one of the oldest medical association of the world. Membership strength wise also, it has the biggest number of membership. 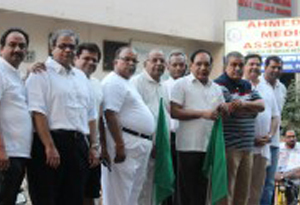 As on 1-7-2012 it has 7000 members on records. 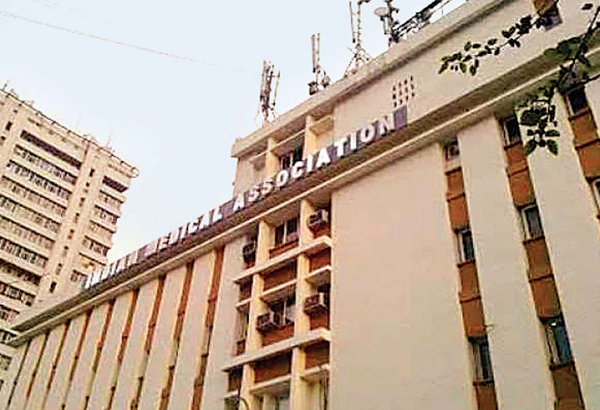 One hundred and five years old Ahmedabad Medical Association, though had a modest beginning, has a glorious past. AMA House, Near Natraj Cinema, Ashram Road, Ahmedabad 380009.